Although Italian Oregano is most recognized for its contributions in the taste of pizza and spaghetti, it has made a name for itself in many other dishes. Small white flowers populate its tiny spikes amidst its woody stems and dark green leaves. As an easy to grow herb, it blends well in any garden or can stand alone in a single container or pot. Oregano an be used dried or fresh in pizza, sauces, meats, salads, stuffing and soups. Height: Grows 24” to 36” tall. Outstanding Features: Hot Oregano tea can soothe your soar throat. Tips: To produce a stronger flavor avoid adding fertilizer. 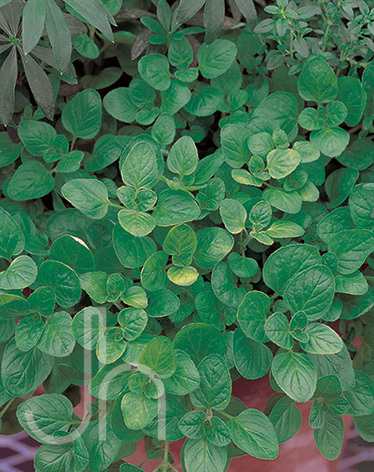 Click here to buy Italian Oregano direct from www.buygardenvegetables.com.